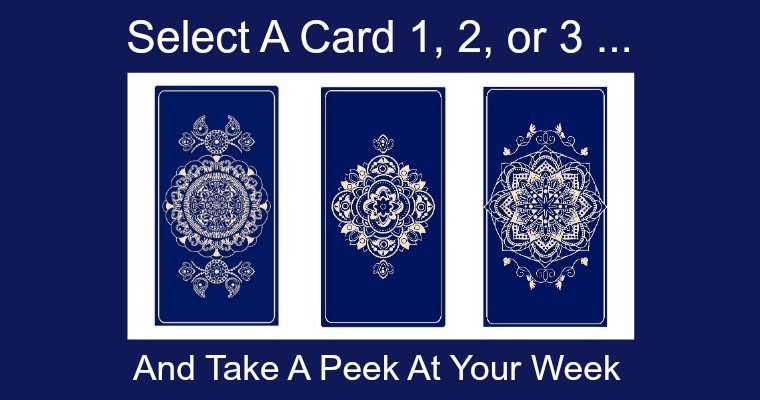 Take a deep breath and look at the 3 cards in front of you. One will stand out more than the others. Click on the one that "calls" to you. ​This is your message for the upcoming week. Instead of taking on more responsibilities, please take the time to complete the "jobs" you have already committed to and have not yet completed. By adding more to your plate, you will most certainly be heading towards a meltdown with the impending unfinished business hanging over your head. By saying "no" or "not right now" you are not missing out on anything. This is a lesson in honoring yourself and your time. The energy of this card is one of trust and going with the flow. No matter how much you try to prepare and organize, sometimes all of the plans you made must be changed at a moment's notice. 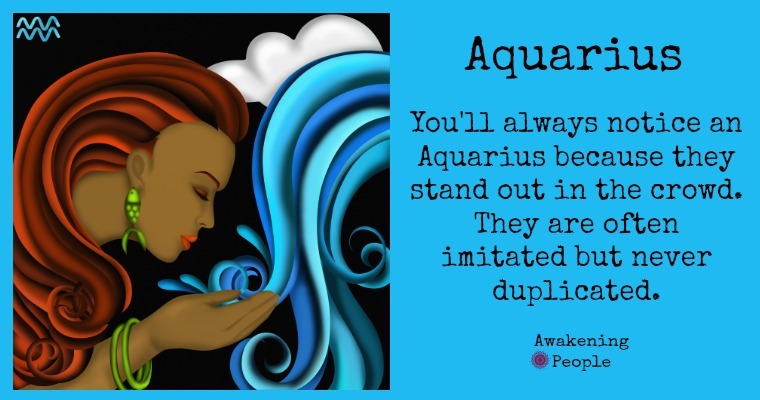 Flexibility and adaptability will be your best friends with this energy. You will find that where you end up on the Wheel is perfect and IS for your highest and best good.